Female urinary incontinence is not a normal part of aging, no matter what you are led to believe. You don’t have to settle for the stress that comes from constantly having to think about your bladder everywhere you go. It’s a problem, but it usually has a solution. It starts with communicating with your doctor so they can conduct a full examination and work toward an effective treatment plan. 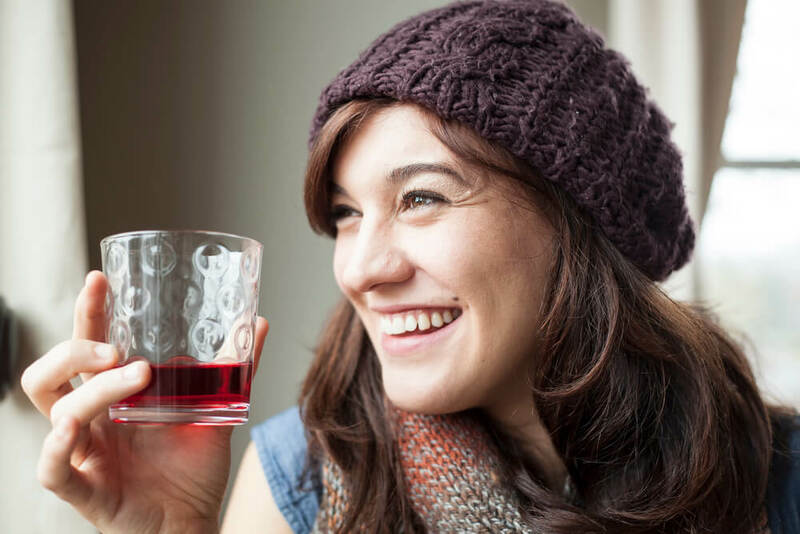 The first step in treating female urinary incontinence is working on altering any behaviors that are contributing to the issue. For example, your doctor may tell you to keep a diary of all your bathroom visits. Once you’ve tracked it, they may suggest you schedule bathroom visits that align with these key times of the day. 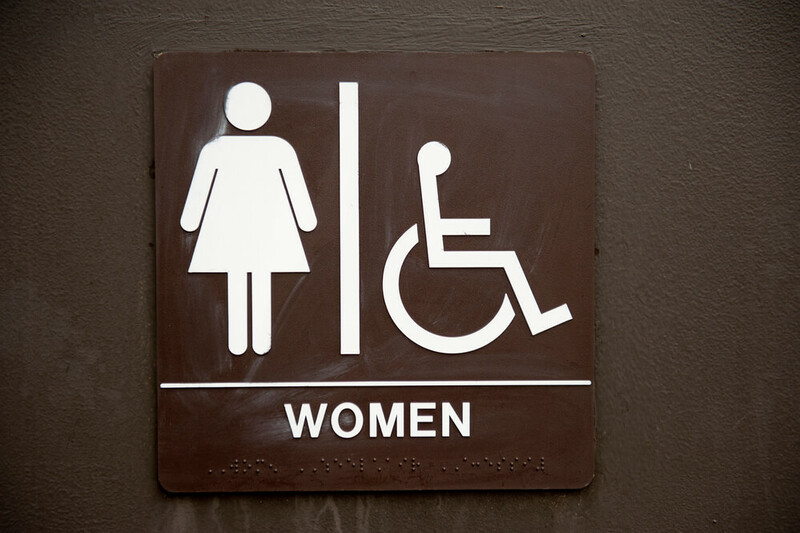 This can help you train your bladder to delay urination. It’s a process, but it’s one that could have significant results for you. Another approach to treating female urinary incontinence is the focus on making minor lifestyle changes combined with regular muscle-training sessions. Your doctor may instruct you to drink less water throughout the day and do Kegel exercises to strengthen your pelvic floor. The next step is to use either oral or topical medication along with devices to reduce the instance of stress-related urinary incontinence. There are internal vaginal devices designed to offer support to the bladder neck and reduce the instance of urine leakage. There are typically two types of surgical treatments: slink procedures and bladder neck suspension procedures. It’s important to fully assess the risks before opting for any surgical treatments and understand that complications could ensue afterward. During a sling procedure, the surgeon uses strips of synthetic mesh along with your own tissue to create a structure like a hammock underneath the bladder where it connects to the urethra. This helps to keep the urethra closed. Bladder neck suspension supports the urethra and bladder neck, offering the necessary support to limit leakage. Female urinary incontinence can affect your life by influencing your choice of activities and your stress level. But with our team’s help, you can begin living freely, with a much lower risk of leakage and the freedom to be flexible with your plans and activities. Talk to Rocky Mountain Women’s Health Center today. We are a compassionate, caring team that wants you to live your best life. Our passion is offering health care treatment plans designed for you. If female urinary incontinence is your struggle, we can help. Most recently, Dr. Torres practiced obstetrics and gynecology in North Logan. She has also served as a visiting instructor at the University of Utah School of Medicine in the Department of Obstetrics and Gynecology. Dr. Torres has been published in a number of medical publications, and has been a frequent speaker on a variety of women’s health topics.